This months ABB Dealer Spotlight is on Straight 6 Archery located in Missoula Montana. Straight 6 is owned and operated by Casey Smith and to say that he runs an excellent shop is an understatement. Straight 6 Archery was opened up in May of 2014 and is the only Archery Pro Shop in the Missoula area. ” At Straight 6 Archery we pride ourselves in being well known for providing unparalleled customer service, the best gear in the industry and honest knowledge to help you obtain success this season. We understand that by servicing your gear we are not only fixing any potential issues but also holding the fate of your season in our hands. This is not a fact that we take lightly. 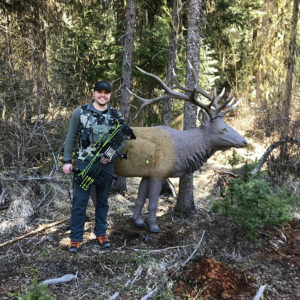 With twenty plus years of combined experience you can take comfort in knowing that your bow will receive the utmost attention to detail and will shoot the best it ever has.” That is a standout statement from Casey and the very knowledgeable staff at Straight 6 directly from their website. 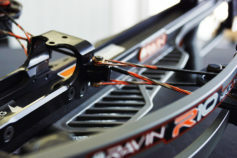 We all know that our gear is a very large part of what makes us successful in the field and you have to trust that the technicians that work on your bow know exactly how that bow needs to perform to fit your individual needs, and needless to say Straight 6 takes this task very seriously. If you are searching for that new bow or just maybe wanting to learn more about getting started, Straight 6 will find the right bow and gear for you. 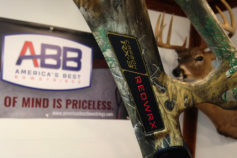 Straight 6 Archery offers top of the line bows such as Mathews, Hoyt, Bowtech, and Prime Archery. 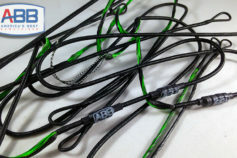 Of course no bow is complete without a set of brand new custom bowstrings from Americas’s Best Bowstrings. You will also find other top industry leading brands such as Crispi Boots, Mystery Ranch Packs, Spot Hogg, Easton, Phelps Game Calls, Slick Trick, and many more! 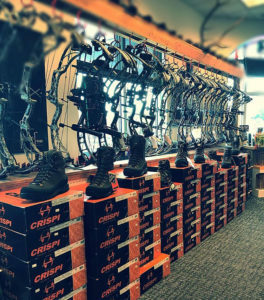 A clean and organized showroom full of top of the line products at Straight 6 Archery. If you happen to be on social media, Straight 6 has recently started to do Facebook and Instagram Live classes and reviews to educate you and your fellow archers on different brands and products. So if you have a few minutes give them a like and follow and check them out, you will find these videos to be very interactive and informative! 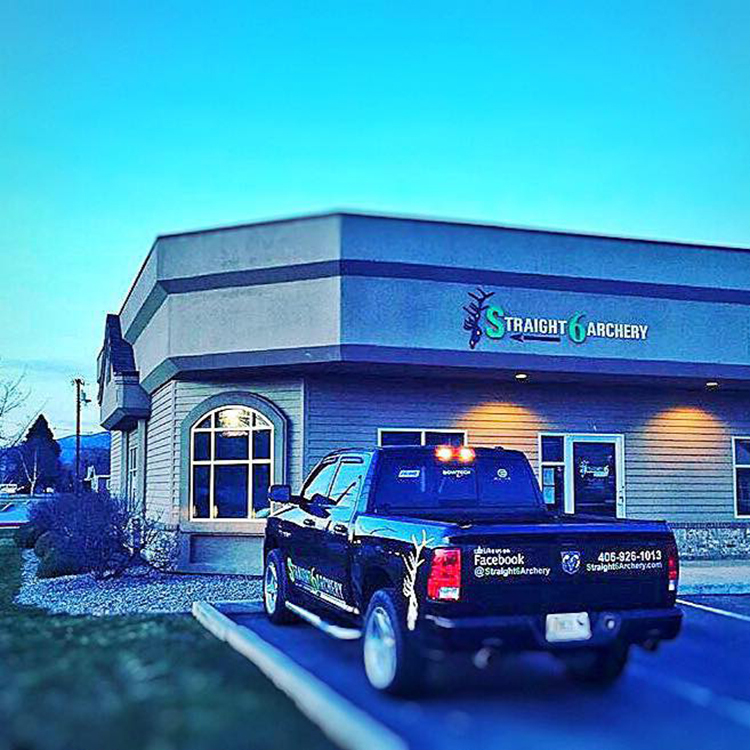 So if you are in the Missoula Montana area be sure to stop by Straight 6 Archery and tell Casey and the Staff that Americas’s Best Bowstrings sent you! On behalf of everybody here at America’s Best Bowstrings we would like to thank Straight 6 Archery for their business and providing them with their custom bowstring needs. 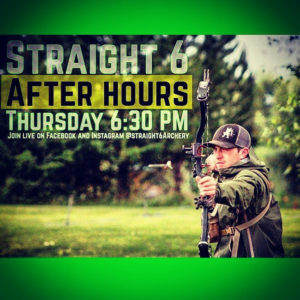 Straight 6 After Hours is an informative and educational way that Straight 6 Archery reaches its customer base and beyond through Social Media. Next PostAll Bowstrings For Sale Are Not Created Equal.